as seen in nautical charts. Already read the "geoserver cookbook" but can't found anything useful. You can use a graphicStoke to use the image along the lines. Not the answer you're looking for? Browse other questions tagged geoserver style sld or ask your own question. 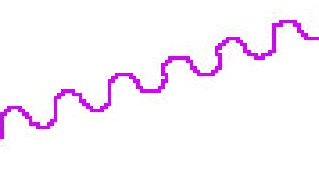 Drawing wavy, wiggly lines in QGIS? How to send an SLD style to GeoServer using AJAX?